For more information about Kenneth, visit his website. Kenneth Renshaw appeared most recently on Show 228, recorded in February 2011, at age 17. Before that, he also performed on Shows 211 and 186. 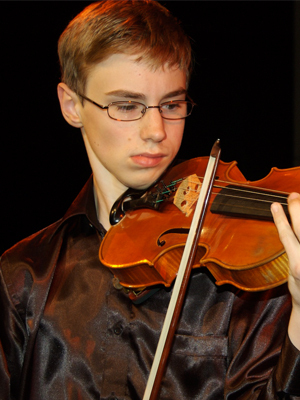 Kenneth Renshaw (violin), 17, is from San Francisco, California and has appeared on From the Top twice in the past, once as a soloist in 2008 and again as part of the Soleil Trio in 2010. 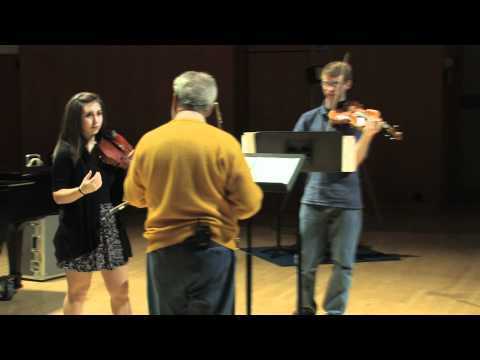 He is a past recipient of From the Top’s Jack Kent Cooke Young Artist Award. In addition to violin, Kenneth plays piano, guitar and is a composer. He performed at Carnegie Hall when he was just 8 years old. When Kenneth is not practicing, he enjoys playing tennis, creative writing, and reading. Kenneth is a Jack Kent Cooke Young Artist. Special Guests on From the Top This Spring!